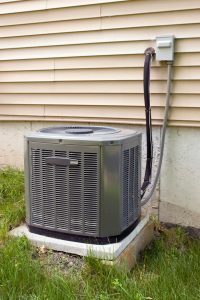 AC Repair | Atlantic Refrigeration and Air Conditioning, Inc.
Have you heard about the countless benefits of air conditioning maintenance? 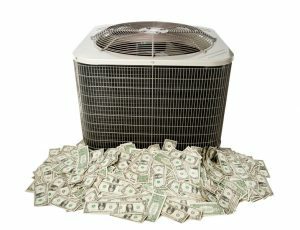 Did you know that getting air conditioning maintenance makes your AC more efficient? Makes it less likely to develop repair issues? Makes it last longer, in general? We’ve found that the average homeowner has no problem understanding these benefits of AC maintenance. Rather, the problem is that they just never get around to scheduling it! We don’t blame you, of course—it’s just part of human nature. It’s the same reason why so many people only go to the doctor after they start having problems. Posted in Air Conditioning | Comments Off on AC Maintenance: Get it Over With! An easy way to understand the purpose of refrigerant in your air conditioner is by comparing it to blood in the body. The refrigerant flows through the AC system, changing from a gaseous state to a liquid state, and leaves your home nice and cool as a result. Without the perfect amount, the system (or body) will fail to operate properly. However, this phase change is impossible without the compressor, the component that pumps the refrigerant through the system. In this analogy, then, the compressor is the heart. Likewise, a broken compressor won’t be cheap to fix. 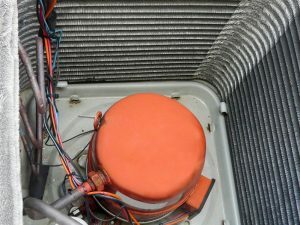 Before it gets to the point that you need to call an AC repair service, you can first look out for the symptoms of compressor failure as explained in the causes below. Does Your AC Do This? You Need Professional Repair! Posted in Air Conditioning | Comments Off on Does Your AC Do This? You Need Professional Repair!